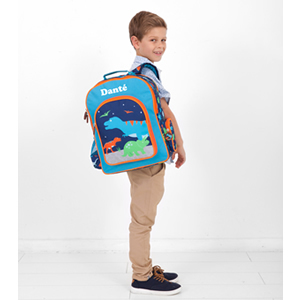 Make no bones about it, these dinosaur-themed backpacks with water bottle holder and zip pockets are spacious and roomy. 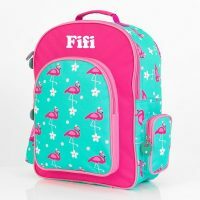 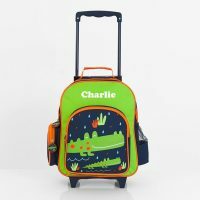 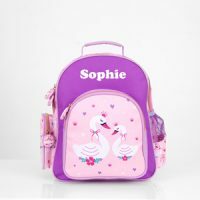 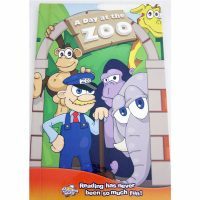 If you are in the market for kids’ backpacks, our quality bags are as necessary to the activities of your child, as plants are to the survival of the diplodocus. 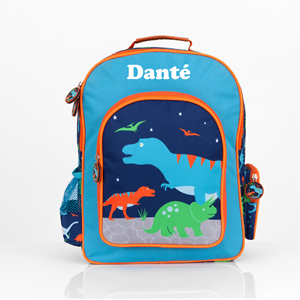 A firm favourite with our wannabe adventurers, these dinosaur backpacks are just one of the amazing personalised gifts available in our kids personalised range.